Mahishadal Raj College Library was started along with the establishment of the College in the year 1946. This was the third oldest College of the undivided Midnapur District and now it is the second oldest College of the Purba Medinipur District. 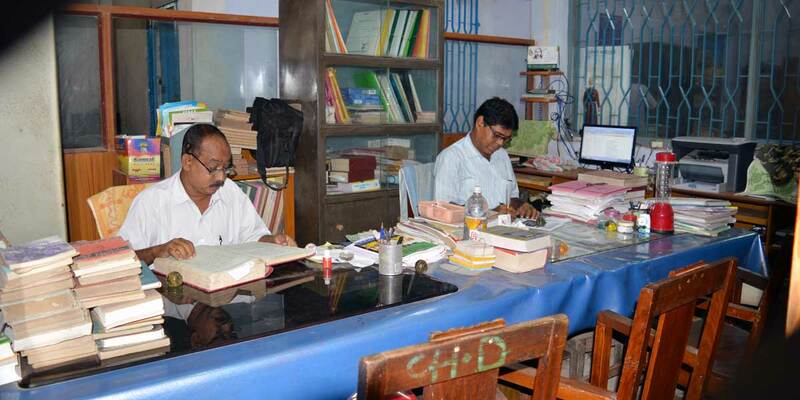 Since then, the College library is satisfying the huge demand of the poor as well as needy students. It is one of the best College Libraries regarding collection as well as providing services to the users of this semi-town locality.